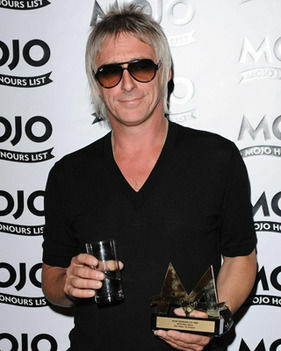 Paul Weller With His Mojo Honour On Display! – Paul Weller News! Paul Weller With His Mojo Honour On Display! Paul took home the trophy for best album, 22 Dreams! Next Entry Paul Weller At Delamere Forest – Set List & Pics!